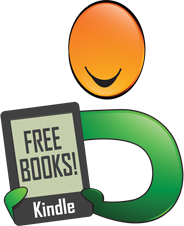 In K-9 Cop: Case #1 – The Dreck Report by Erna Mueller, a selfish cop named Spencer comes up short when it is time to get into heaven. In order to make the cut, he must return to earth as a dog and help troubled boy Justin Andrews and his family pick up the pieces after the death of the boy’s mother. Meanwhile, Spencer must solve his own murder and come to terms with his relationship with his own father. Erna Mueller does a terrific job with both the character development of canine Spencer and his human companions. 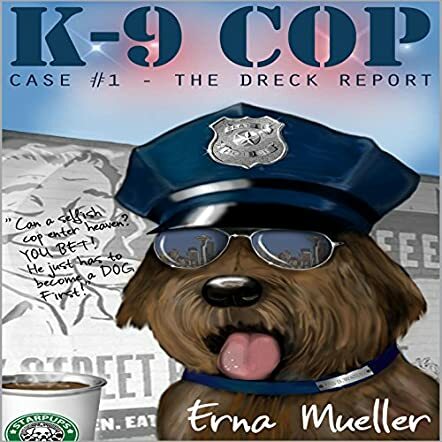 In K-9 Cop: Case #1 – The Dreck Report, Mueller mixes mystery with humor as she allows the canine Spencer to retain many of his human habits, such as his addiction to coffee, when he comes back as a dog. Through patience and creative means, he manages to convey to Justin just how special a pet he really is. I enjoyed how Spencer came back from death to help the boy, but the boy does just as much to help the cop. In the end, their relationship is not the one-sided affair so often depicted in books. 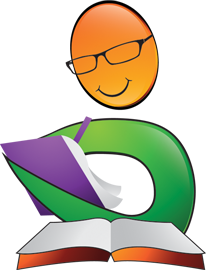 K-9 Cop will appeal to readers from the really young to the really old. It is the perfect audio book for sharing with the family, and it fills a real need for good boy-driven mysteries where a disability does not hinder a character from becoming a hero.